This October, residents of Chestermere will elect a new City Council made up of six members of Council and one Mayor. This Council will serve a four year term from October 2017 to October 2021. Questions about Election Day on Monday, October 16. Find your answers here! All voting stations will be held at the Chestermere Recreation Centre in the main gym (201 West Chestermere Drive) and will be open from 10:00 a.m. - 8:00 p.m.
Special Ballots: If you are not available on any of the above days, you can apply to vote by special ballot. Download more information about voting by special ballot. Please fill out Form 16 - Request for Special Ballot Package and contact the Returning Officer at (587) 830-2842 to request a special ballot. have your place of residence* located in the City of Chestermere on Election Day. Complete a statement that you are eligible to vote in that election and that you have not voted anywhere else. * Residence is defined by the Local Authorities Election Act (LAEA) as 'the place where the person lives and sleeps and to which, when the person is absent, the person intends to return'. If you need more information on the rules of residence, please see section 48 of the LAEA. Before voting, every voter must produce identification and complete a statement that he/she is eligible to vote in that election and that he/she has not voted anywhere else. Then, each voter will be given a paper ballot. You can select up to six candidates for Council and one candidate for Mayor. 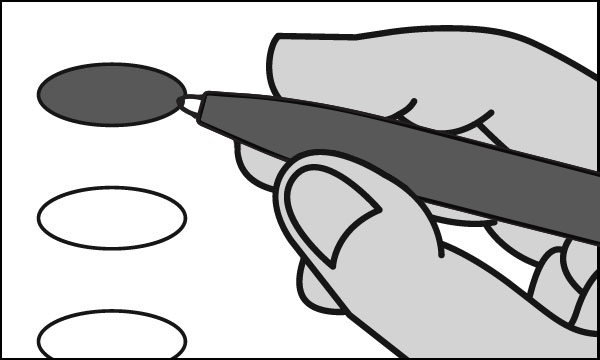 You will indicate your choice by filling in a circle next to the name of the ca ndidate of your choice. 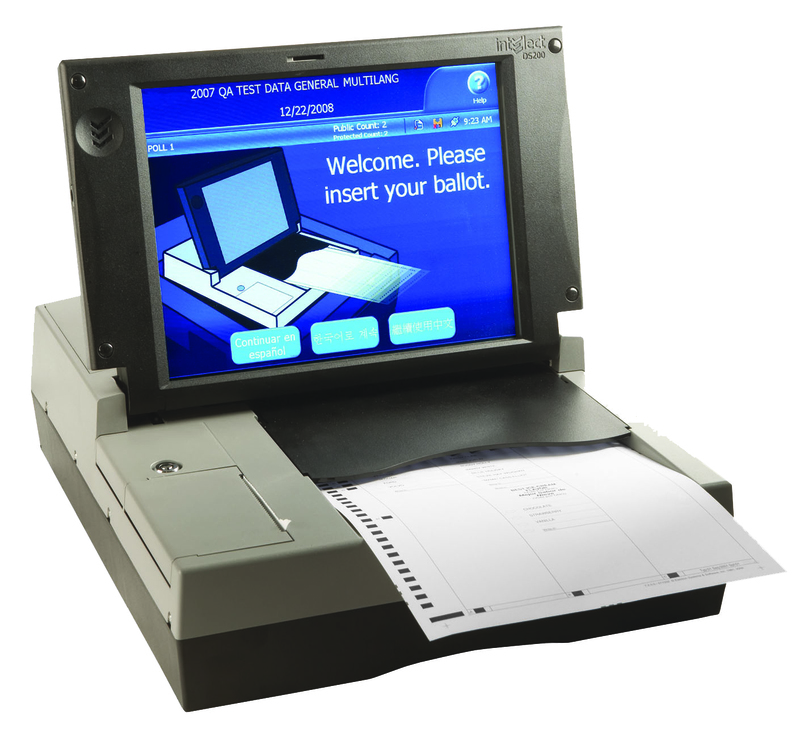 After you have completed selecting the candidates for whom you would like to vote, you will approach a machine, and feed your ballot into the machine. The machine will scan the ballot, count the votes and provide the results at the end of Election Day. To provide services, facilities or other things that, in the opinion of council, are necessary or desirable for all or a part of the municipality. To develop safe and viable communities. An elected Council establishes policy for the municipality. Council makes decisions in the form of bylaws or resolutions that receive a majority vote by members of Council. The Mayor does not have a veto for decisions. Administration implements the policy direction of City Council. The City would like to ensure all residents are aware of how their vote can make a difference. The following ads have been created to remind residents of the main areas of responsibility and spending of a municipality. Contact the Returning Officer at (587) 830-2842 or email rtofficer@chestermere.ca. Follow the City on Facebook or sign up for email and/or text message alerts at www.chestermere.ca/notifyme (select the Election 2017 NewsFlash).